The Greater Wildwoods Tourism Improvement and Development Authority (GWTIDA), was formed in July 1993 to consolidate the tourism economy of the three municipalities: the Borough of Wildwood Crest, the City of Wildwood and the City of North Wildwood. As the umbrella marketing organization, GWTIDA advertises and promotes the island as a family vacation destination. GWTIDA serves as the operations and marketing arm of the New Jersey Sports and Exposition Authority (NJSEA), the owner of the Wildwoods Convention Center. Along with operating the Wildwoods Convention Center, GWTIDA also acts as the island’s destination management organization overseeing the integrated process of product development, research and planning, marketing, advertising, promotions, and public relations. Additionally, GWTIDA funds and assists special events within the island to enhance the visitor experience and extend the tourist season. Beach Monster Mash Truck Races, Family Nights On The Boardwalk, Friday Night Fireworks, the New Jersey State Barbeque Championships and Anglesea Blues Festival, Classic Car Shows, the International Kite Festival, Irish and Italian Festivals and the National Marbles Tournament are just a few of the over 180 events we host each year. Established in 1971, the New Jersey Sports and Exposition Authority (NJSEA) is overseen by a 14 member Board of Commissioners appointed by the Governor and a professional salaried staff that manages the various facilities. The Authority, by independent measure, has a $1.6 billion-dollar impact on the New Jersey economy and returns over $60 million in annual direct and indirect taxes to local and state government. 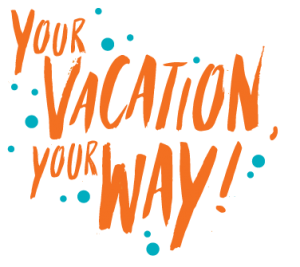 You deserve a vacation and The Wildwoods are here to help. 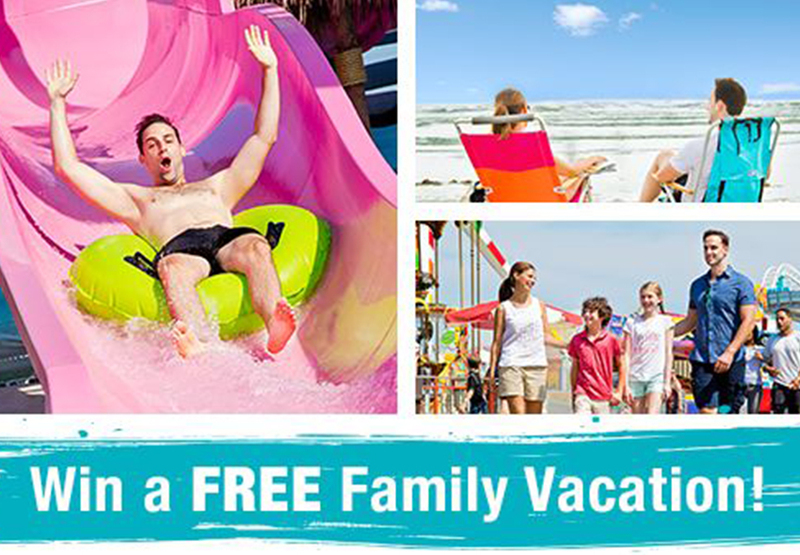 We give away two family vacations every year and all you need to do is sign up to enter. No purchase is necessary to participate. Winner will be notified by email and certified mail on Prizes must be claimed via email or phone within 30 days of contest drawing or winner will forfeit prize. Click the button below to view contest information.